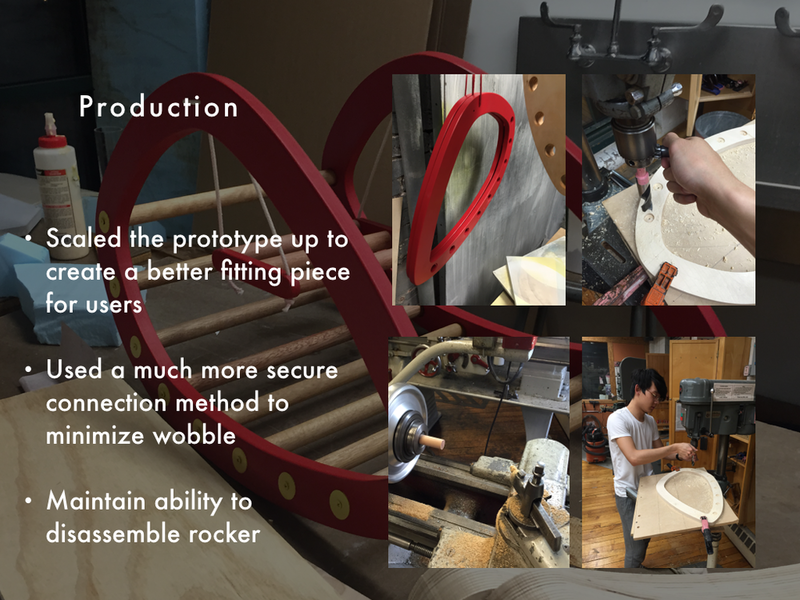 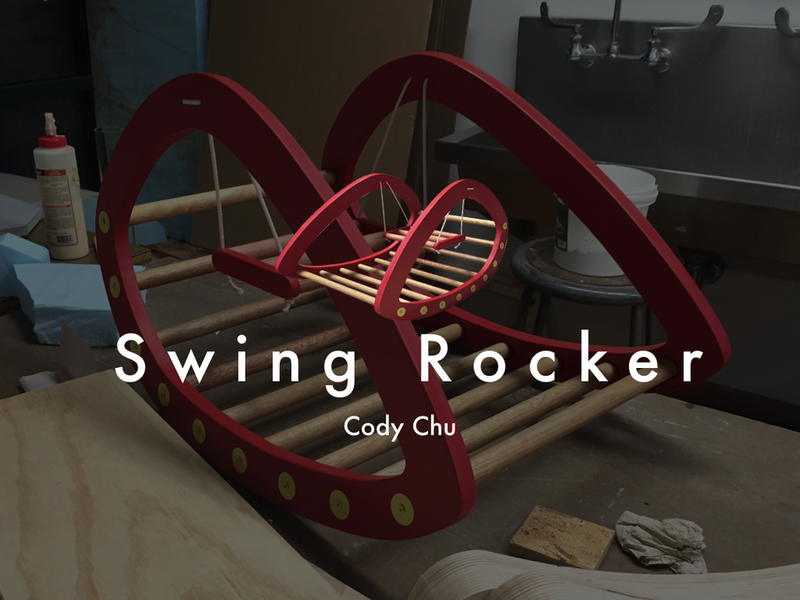 Swing rocker is a child's toy that seeks to blend into the living room environment. 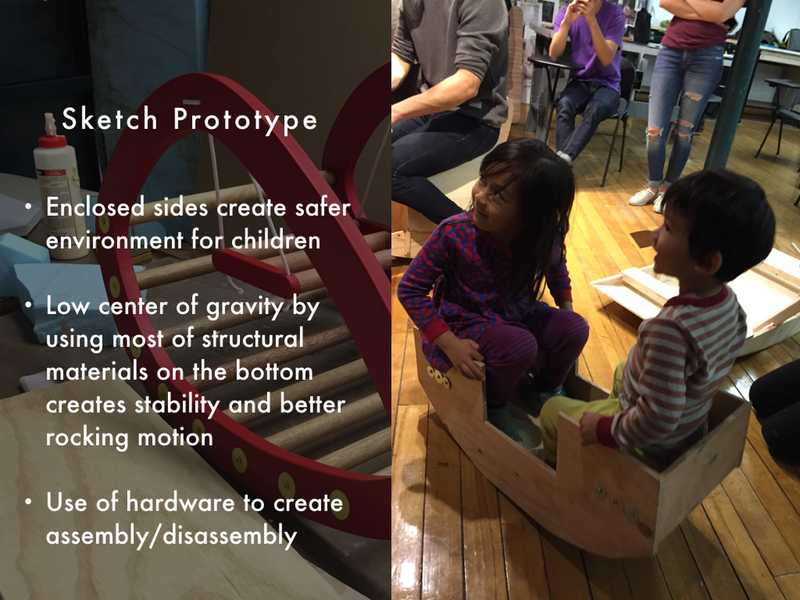 It is a toy for children relying on 2 types of motion to promote fun and play within children. 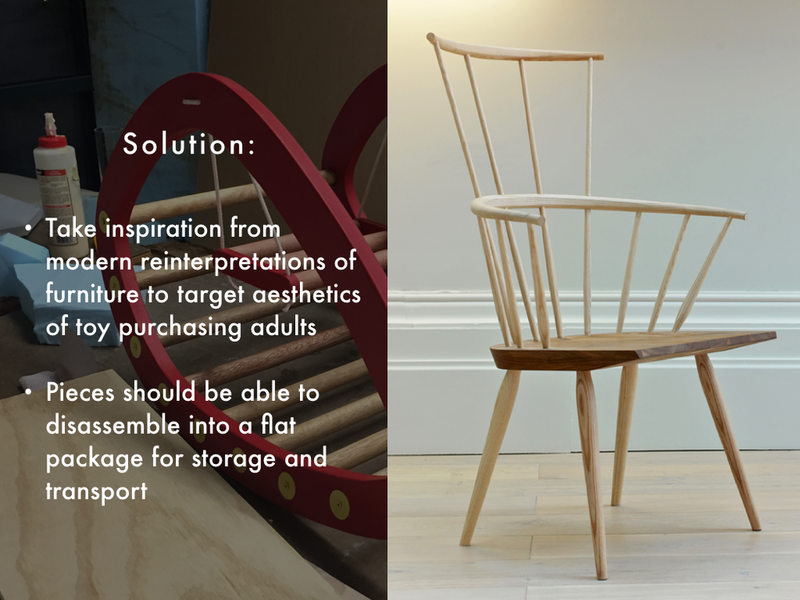 The rocker has a outer rocker frame that encases the child as well as functions as handlebars for stabilization.